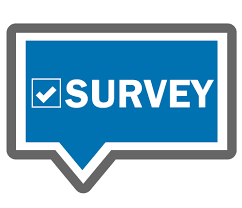 In an effort to improve System Practices, Broward County Public Schools is conducting a Stakeholder Survey. 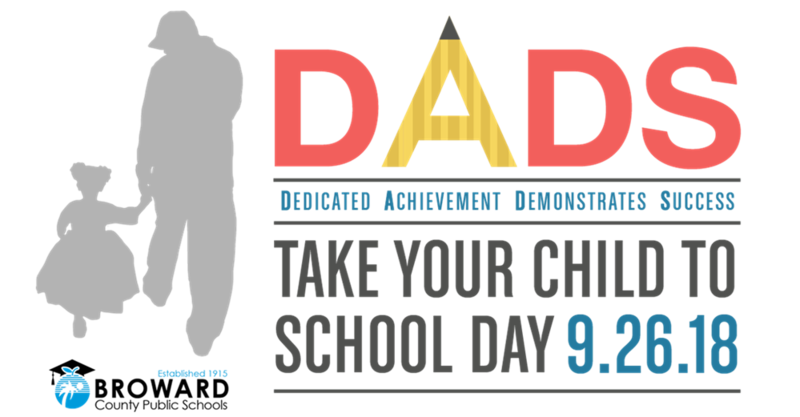 Parents, please complete the survey. 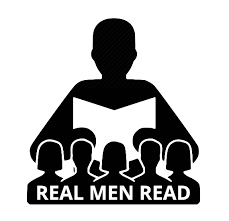 TME Invites You To Attend Our Annual Title I "REAL MEN READ"
Friday, February 1, 2019 "Take Our Daughters and Sons to Work Day"